Yay, Greenlight! Well, you know what that means: no Steam keys. Boo-hoo. Get to voting if you want the featured games on Valve’s digital distribution platform, eh? Aside from that, it’s a pretty cool lineup, with adventures, physics-based destruction, puzzle platforming and more fun stuff! Rules are simple, even if the contents aren’t (wait, what?). $1 for the entire thing, and do remember to click the respective Greenlight link for some voting; make a difference. Oh, there’s also a mystery game, because it wouldn’t be a proper bundle without it in this day and age, ya know? Onto the games! 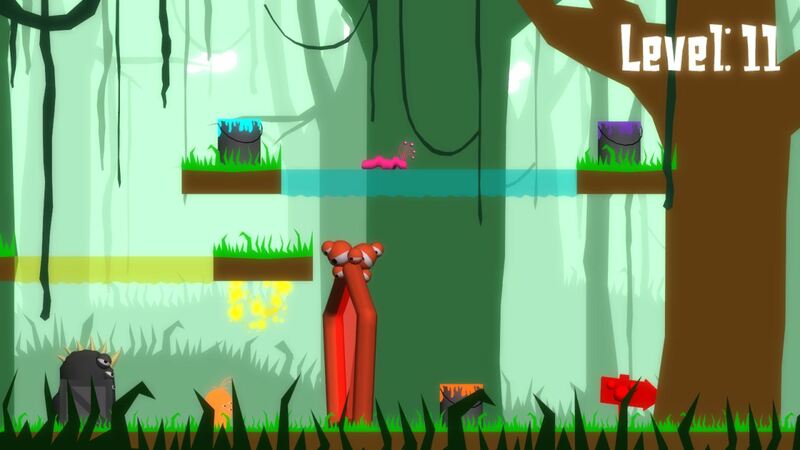 Coated is a puzzle game where you play as an alien in a different world. You coat your self with colors to escape and hide from enemies. You can navigate through the levels by going back and forth to solve your current puzzle. the game directed to adults who now about colors. And directed to children who willing to learn colors. It is a game, adventure, experience and lesson. 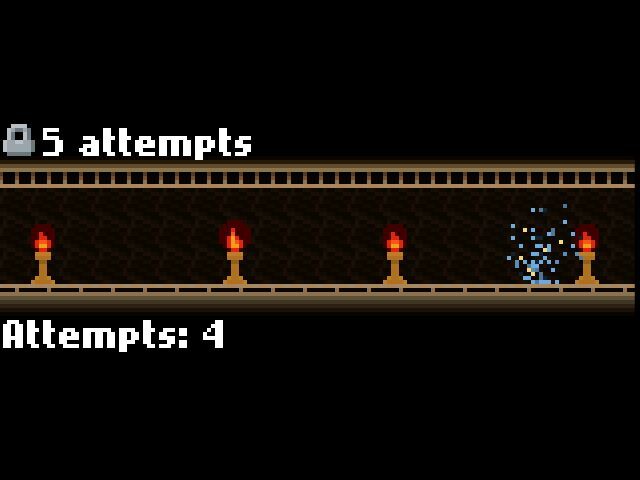 Don’t Move is an experimental puzzle platformer with a focus on ludonarrative dissonance and player investment manipulation. My goal was to create a game that explored these concepts in a familiar setting (the classically-styled platformer) with a minimum of distractions from the core concept. Of course, there are also lots of secrets! 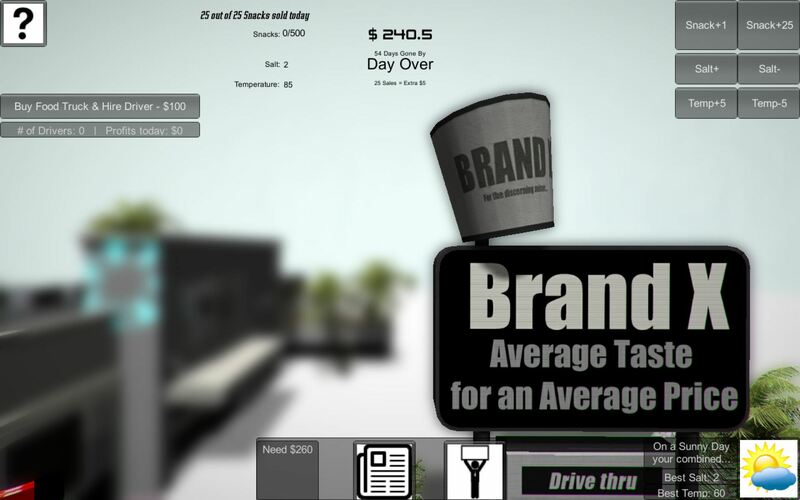 You start out with a simple snack stand, only having to worry about your snack’s temperature and salt amounts, but as the game goes on you’ll have to adapt to a whole bunch of new variables. By the end of the game, you’ll have to deal with franchising, ads, and random games of Pachinko! With a whole mix of new gameplay mechanics, a unique simplistic art style, and a odd brand of humor, this is a truely unique game. 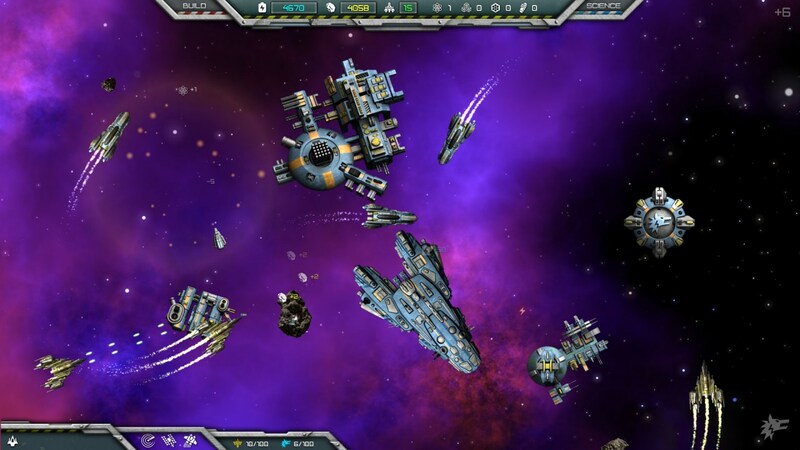 It`s a ruthless war for resources in small sector of galaxy between two factions! They both use fully automated ships without humans onboard. Each faction has unique gameplay style and special abilities. Conquer new systems as much as possible to gain the fluence points, build and research, manage you bases, destroy your enemy and win! No time – enemy not sleeps and do the same. Make your own winning strategy. 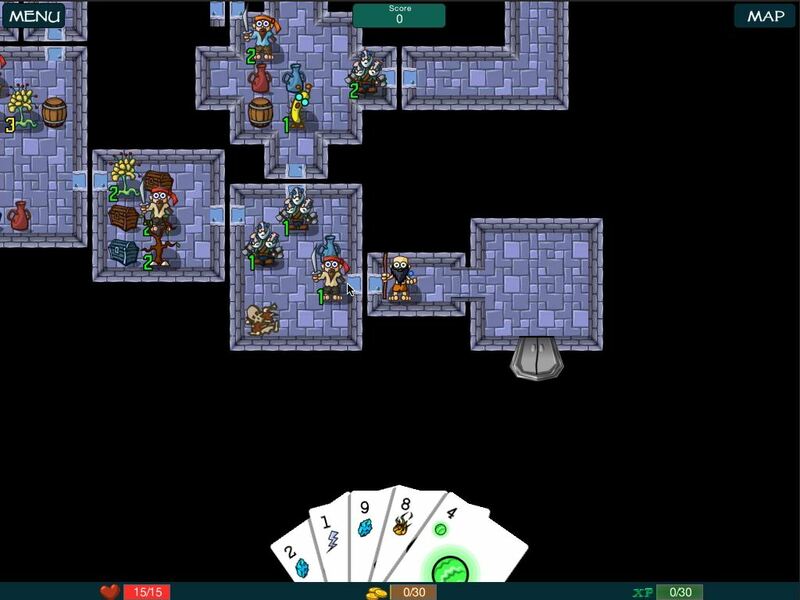 We Slay Monsters streamlines traditional roguelike RPG gameplay and introduces a unique poker-esque card based combat mechanic. Each class (Wizard, Rogue, Warrior, or Cleric) has a unique deck of cards; using this deck you will guide your hero through the dungeon. Each dungeon is designed to play in short bursts, with a single dungeon taking 15-25 minutes to complete (or even less if your hero dies). 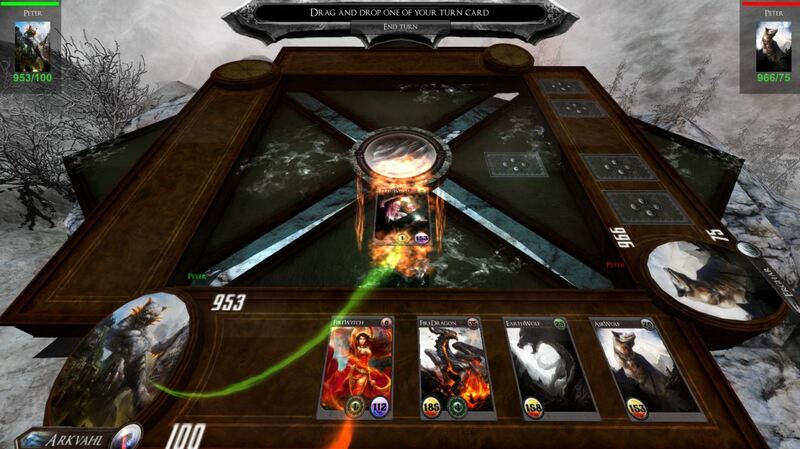 WolfWars is fantasy tactical strategy card game. It may sound a bit weird, but we took & simplified rules from many other card games and created new concept so anyone on the planet can enjoy it. It is not TCG/CCG game, but you will be able to build or edit your decks with available cards and heroes. You’ve got 14 days and 4 hours to grab the Flying Greenlight Bundle 2 before it disappears… forever!